The Burton Method is one very expensive board and because of that, it’s hard to like or recommend. We thought the Burton Vapor was way too expensive but the Burton Method is just ridiculous. 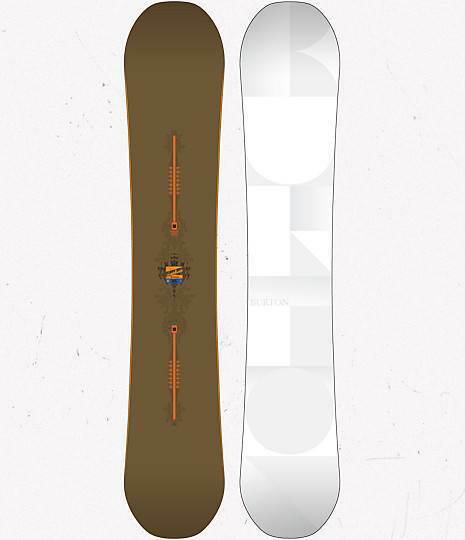 This board should perform sexual favors on the chairlift for this price. Ok enough bitching. The point of these ultra mega expensive boards is to put new tech into play so eventually, it will trickle down to the masses. The Burton Method is an amazing board in some ways when it comes to pure turning fun but still lacking in other ways when it comes to floating in powder. For 2011 the Method made only one major change to give it more of its own personality and takes a step away from the Vapor. 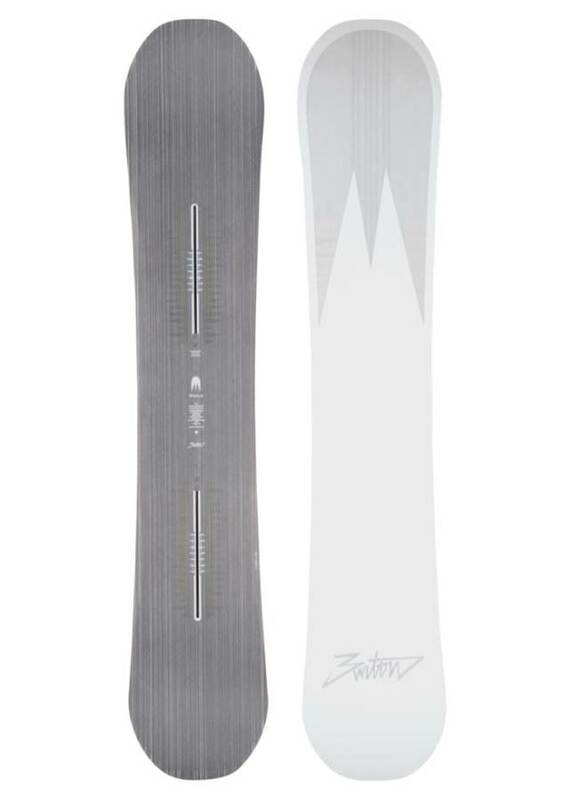 It went from a camber shape similar to the Vapor to a hybrid rocker shape similar to the Burton Custom Flying V Rocker. Flying V Rocker really changes the ride. The Method won’t have that ultra stable feel flat basing at higher speeds like the old camber but it makes the method better in powder, more playful and easier to initiate a turn. The edge hold generated by the “frostbite” tech is lacking and closer to the bottom side of Average. We’d really like to see an improved version of “frostbite” because right now the Method and all Burton rocker boards are only fun in good conditions. If you want to flat-out aggressive speed, better edge hold, and an excellent pipe board then go for the 2010 Method or the Burton Vapor. If you want a more playful catch free ride that is better in powder then go for the 2011 or 2012 Method. 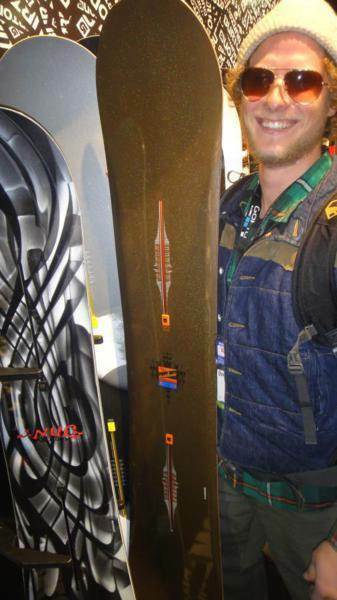 We can’t in good taste recommend something this expensive but we will say it is a great board for those who ride in good conditions and need to have the best. The 2012 Burton Method changed up the core from aluminum to wood which we like over the 2011 Method. It’s shape and riding style is very similar but there seems to be a little more pop and playfulness. We try to get as many images of the Burton Method, but forgive us if they're not all there.